Good luck, Joe! Remember to stick to the plan. No 7:45 miles to start off the running! Very well written. This post moved me to tears. You’ve got this. Enjoy that hug and kiss from Dawn and Landry at the finish line after you become an Ironman!!!! Keep moving forward Joe, the world is waiting for you!! Thanks Jodi – In a strange way – it’s kind of fun to be showing up to a race not knowing for certain if you’re going to finish for a change. 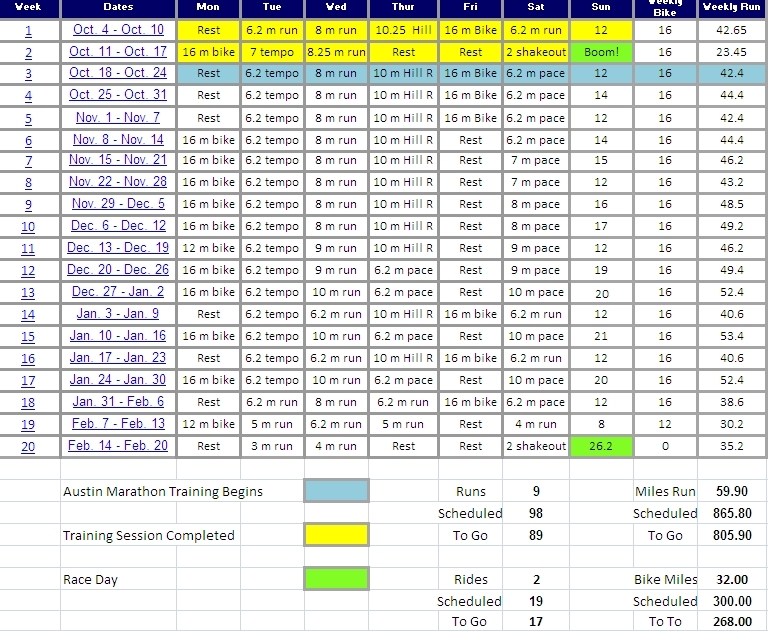 The DNF rate is 15-17% at Ironman, Texas in the heat has historically been a touch higher. I’m sure those 300 +/- athletes all thought they were going to finish when they started, but the reality is, some of us aren’t. Just going to try to stay within ourself this weekend and race for the medal. Anything else that happens is gravy.